We create a positive impact on the world and its people. We partner with institutions, companies, universities, communities, and thousands of Campuseros, creating a movement of change. We work to have an impact on the world's major social issues. 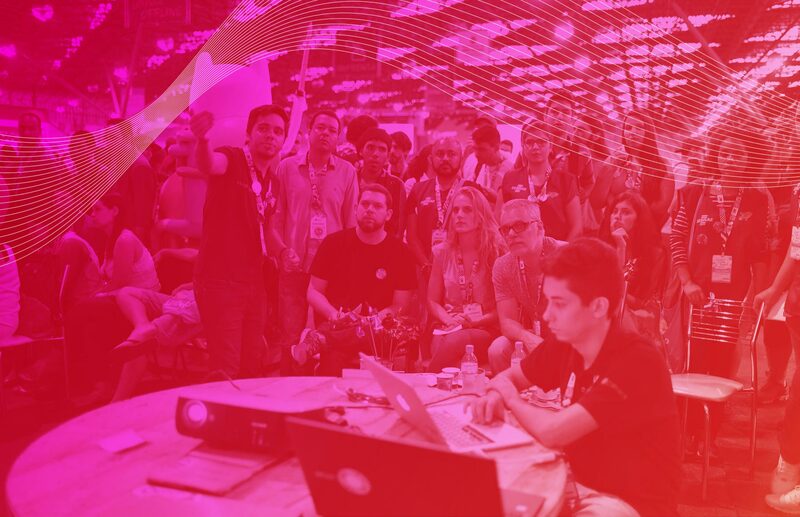 We’ve set the record for the largest social hackathon in the world. 20,000 young talents engaged in proposing solutions to fight poverty in the world. having the objective of educating specialized professionals. In Brazil, we have started many robotics, IT and programming labs to attract young people living in needy communities. We aim to establish more than 500 laboratories over the next four years. We believe in everyone’s right to have access to information and education. 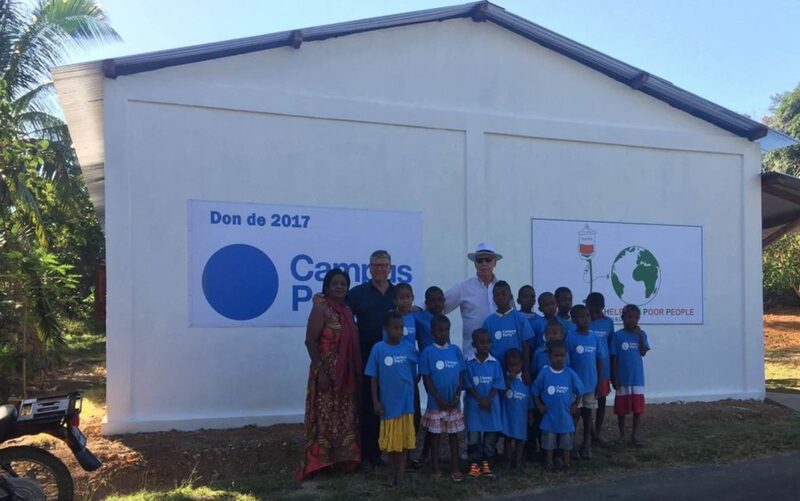 So in July 2017 in Madagascar, we created the Campus Party School, welcoming 100 children to make a difference in that country’s future. Organized jointly with the United Nations Development Program (UNDP), this event welcomes the best proposals for change on the 17 Sustainable Development Goals (SDG), the fulcrum of the United Nations' Agenda 2030.